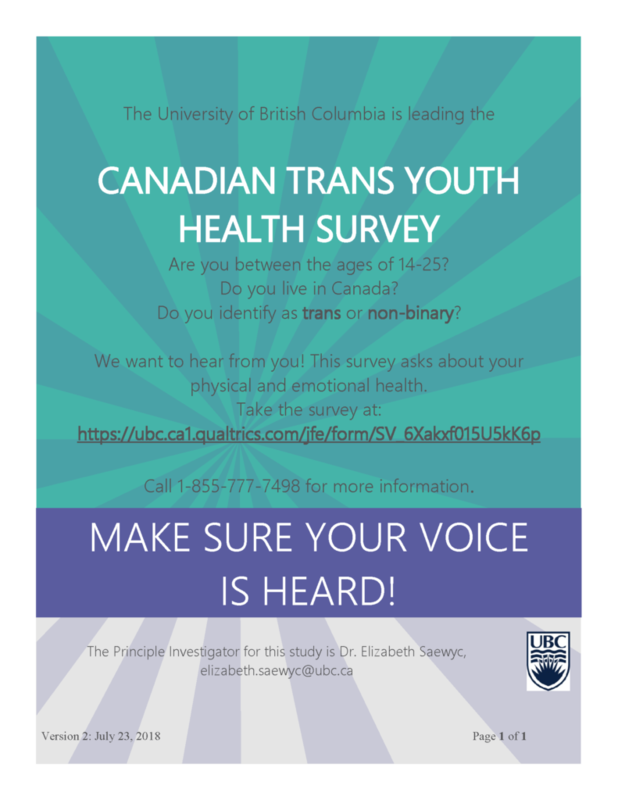 Are you trans, non-binary or gender diverse? Do you need support changing your legal name or gender marker? 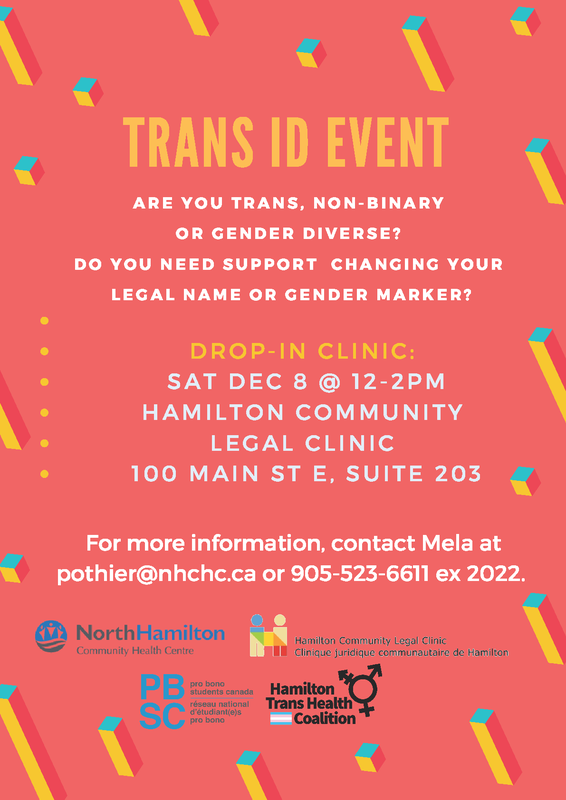 Drop-in clinic: Sat Dec 8 @ 12-2pm, Hamilton Community Legal Clinic, 100 Main St. E. Suite 203. 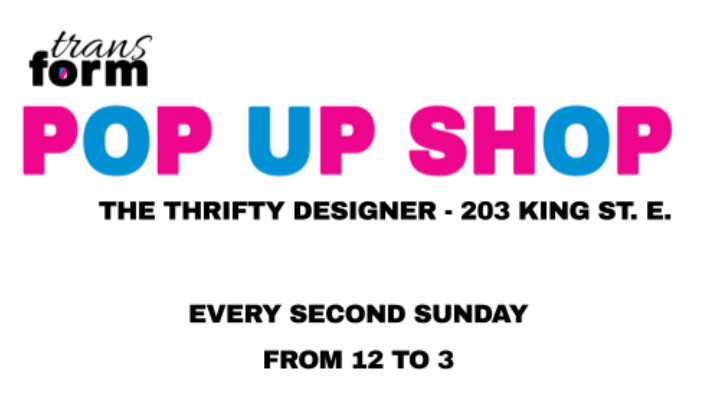 For more information contact Mela at 905-523-6611 ex 2002. Êtes-vous trans, non-binaire ou personnes de genres divers ? Avez-vous besoin de soutien pour changer votre nom légal ou marqueur de genre ? 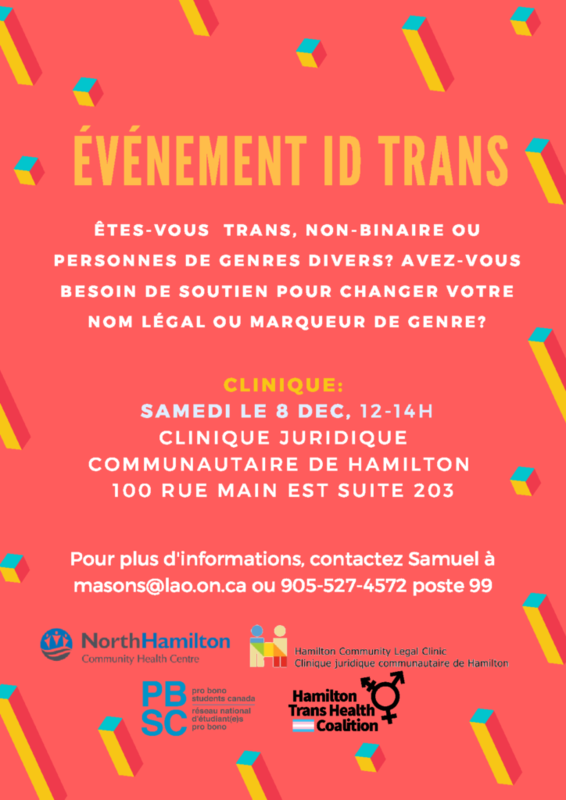 Clinique: Samedi le 8 Dec, 12- 14h, Clinique juridique communautaire de Hamilton, 100 rue main est suite 203, Pour plus d’informations, contactez samuel à 905-527-4572 poste 99. 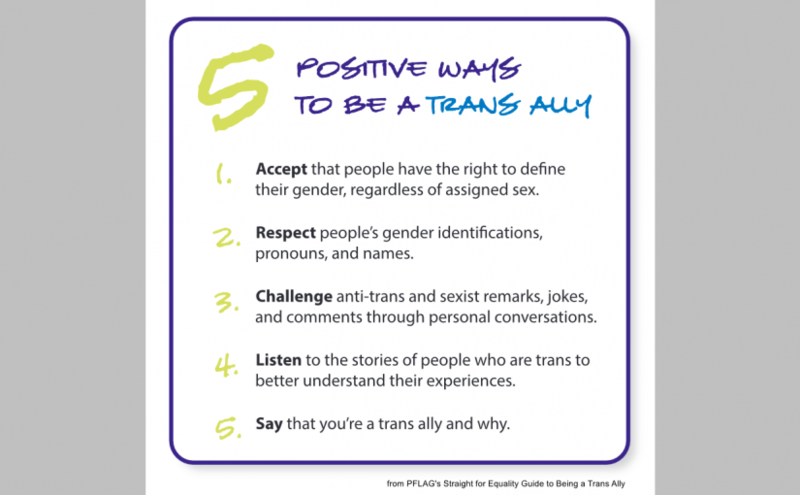 See also PFLAG’s Straight For Equality Guide To Being a Trans Ally, and the additional resources linked from both sites, for more information on how to level-up your allyship in these disappointing, enraging times. Corresponding members are connected to the coalition through email, receiving information about resources that help them provide trans-specific health care. Attending members meet one evening a month to share information about their work and ongoing initiatives of the coalition. 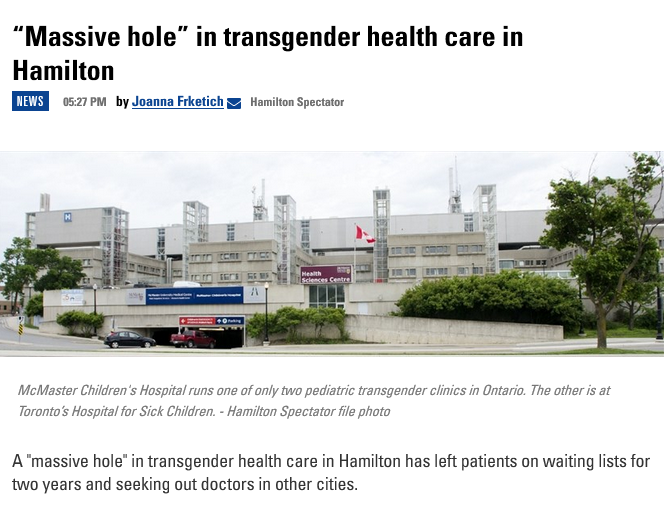 Some are new to trans care and want to be ready for their first patient, and some provide their existing expertise to other members to expand capacity in Hamilton. Steering members attend additional meetings to set the work plan of the coalition in order to implement the mentorship, education, advocacy, and system change that the larger membership has prioritized. There are also volunteer opportunities at agencies and groups that form the coalition, which we would be more than happy to connect you with. Thank you Hamilton Academy of Medicine for having us at the 101st Annual Clinical Day today! Check out our trans health myths series and let us know what myths we’ve missed. 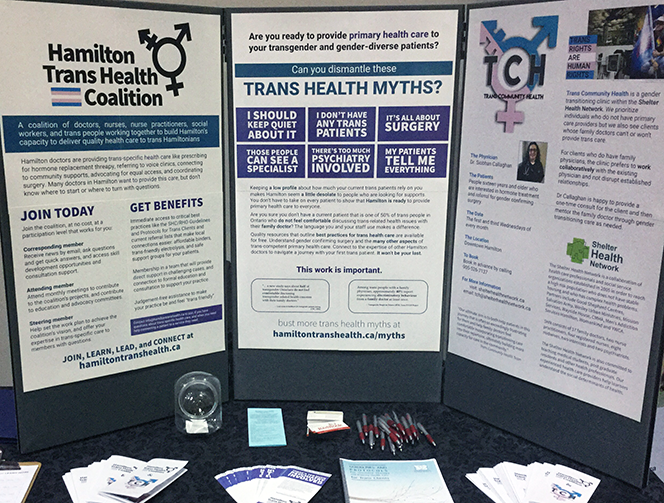 To join the Hamilton Trans Health Coalition’s work to increase the capacity of Hamilton’s health care system to deliver high-quality healthcare to Trans Hamiltonians, email info@hamiltontranshealth.ca. 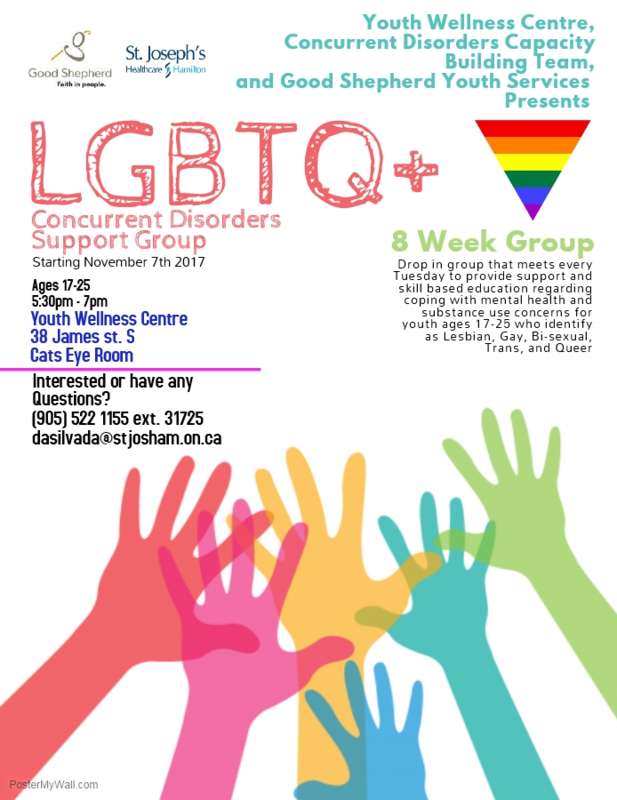 An 8 week drop-in group providing support and skills based education regarding coping with mental health and substance use concerns for youth ages 17-25 who identify as Lesbian, Gay, Bi-sexual, Trans, and Queer. 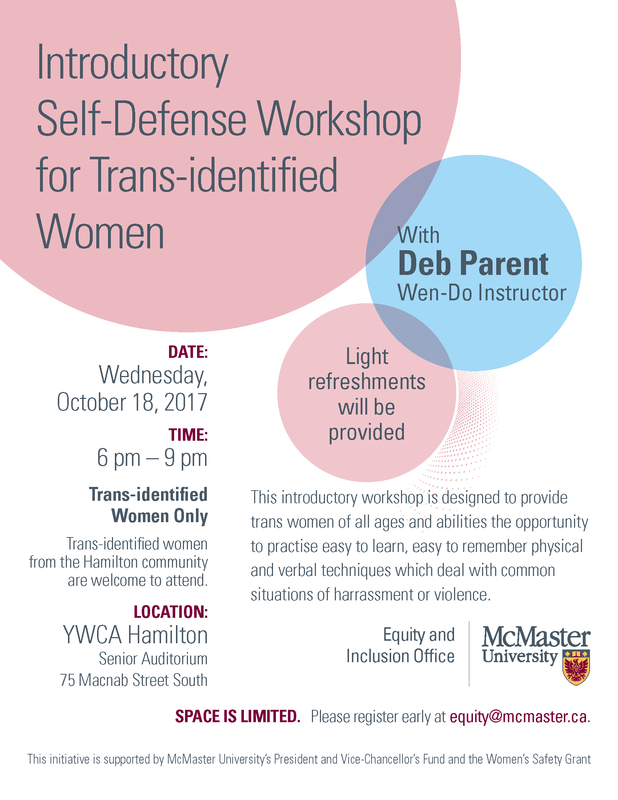 Call 905-522-1155 ext 31725 or email dasilvada@stjosham.on.ca for more information. Click here for a larger version of the poster. Running every second Sunday (Oct 1, 15 & 29 this month) TransForm offers transfeminine, transmasculine, and genderqueer/nonbinary gear in a trans-focused event. Donate gently used items for a discount on purchase, see flyer for details.